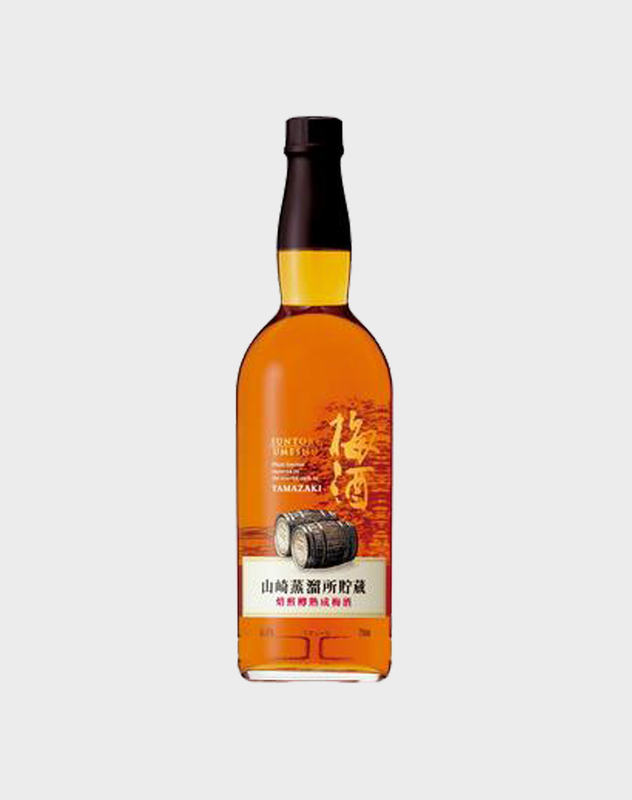 Of all the Suntory’s assets, the Yamazaki distillery is something of a legend in the Japanese whisky world. It’s behind these distillery walls that Suntory carefully ages its Japanese Umeshu (plum liqueur) in toasted Yamazaki casks. 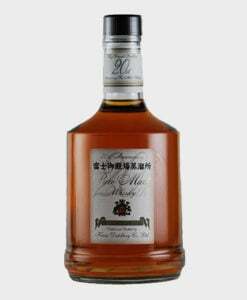 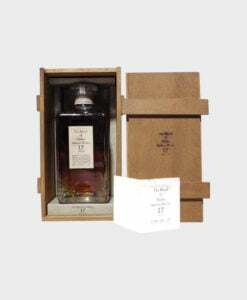 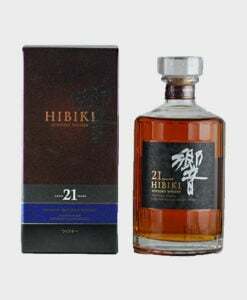 An exotic Japanese liquor, this release is sweet and decadent, bursting with notes of roasted oak.